This wouldn’t be the first time ASUS was accused of compromising the security of its customers. 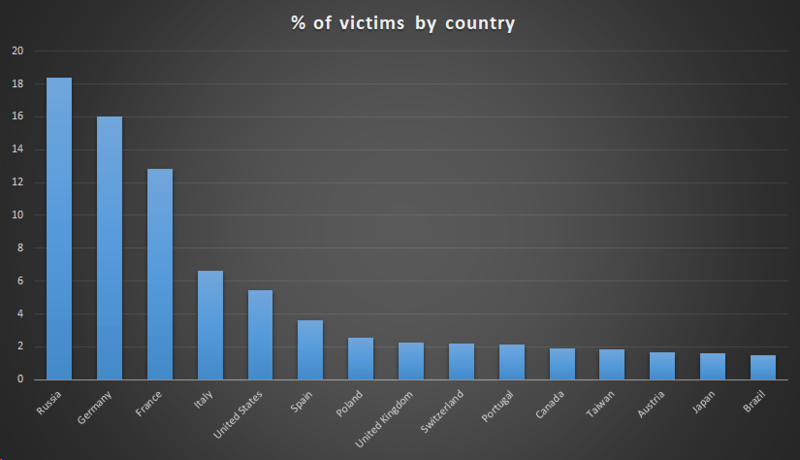 In 2016, the company was charged by the Federal Trade Commissionwith misrepresentation and unfair security practices over multiple vulnerabilities in its routers, cloud back-up storage and firmware update tool that would have allowed attackers to gain access to customer files and router log-in credentials, among other things. The FTC claimed ASUS knew about those vulnerabilities for at least a year before fixing them and notifying customers, putting nearly a million US router owners at risk of attack. 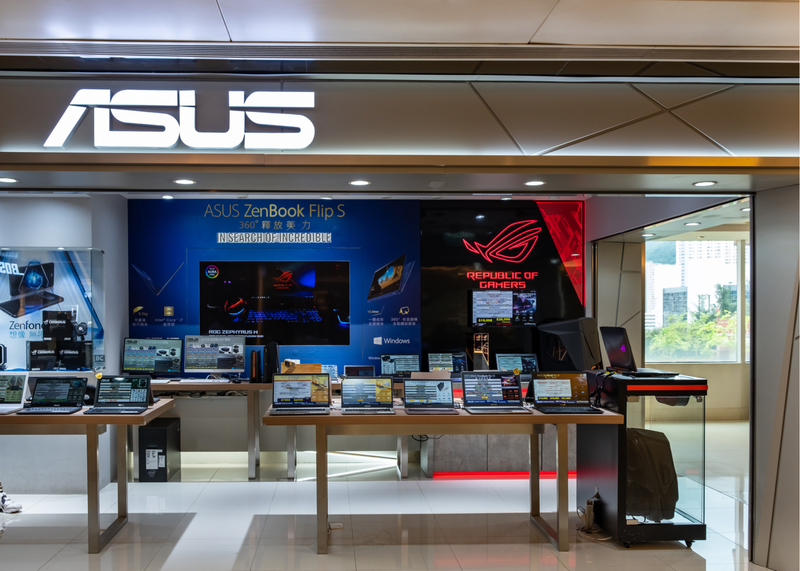 ASUS settled the case by agreeing to establish and maintain a comprehensive security program that would be subject to independent audit for 20 years. 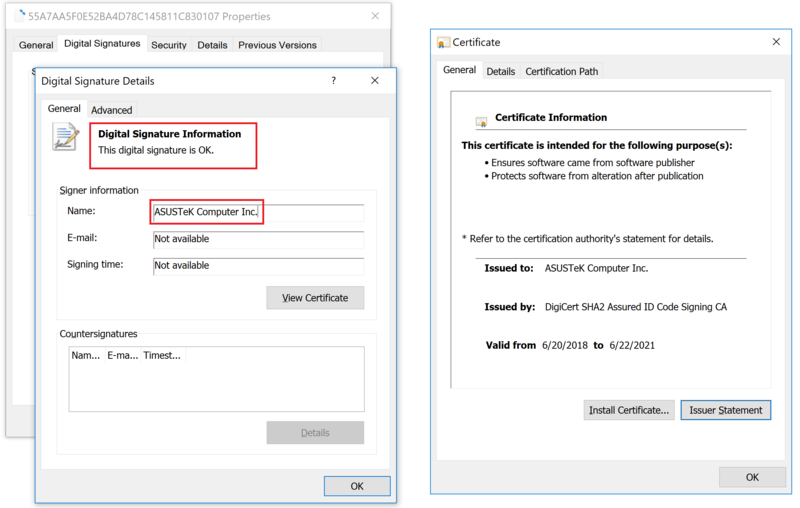 There were early hints that a signed and malicious ASUS update was being pushed to users in June 2018, when a number of people posted comments in a Reddit forumabout a suspicious ASUS alert that popped up on their machines for a “critical” update. “ASUS strongly recommends that you install these updates now,” the alert warned.